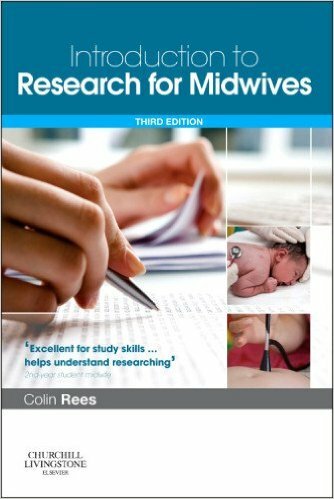 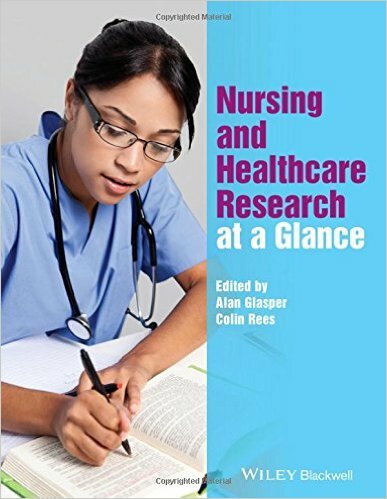 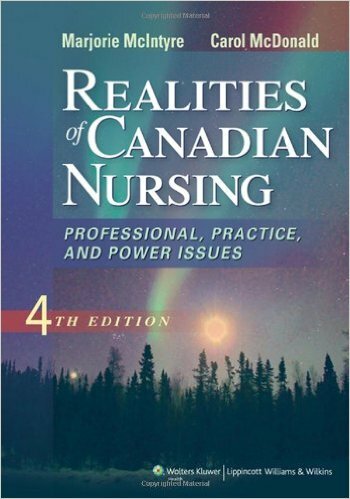 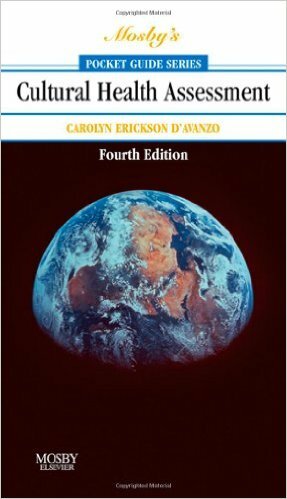 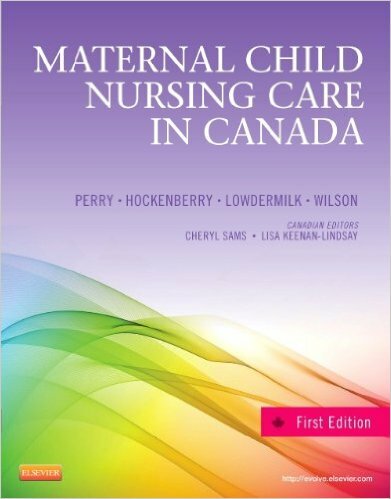 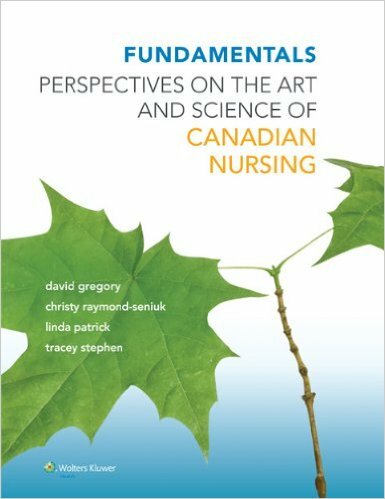 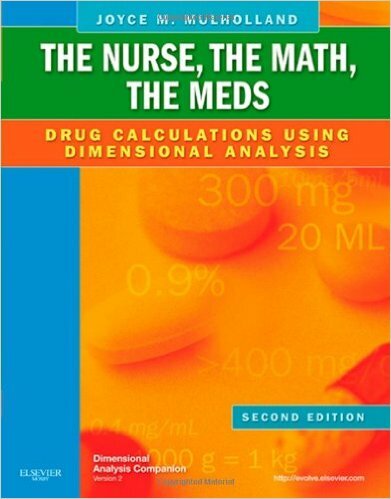 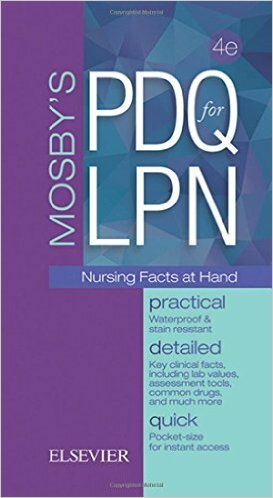 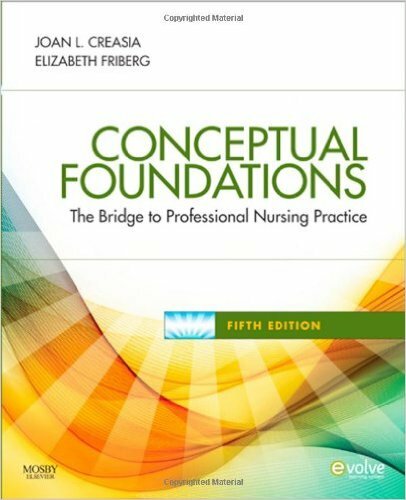 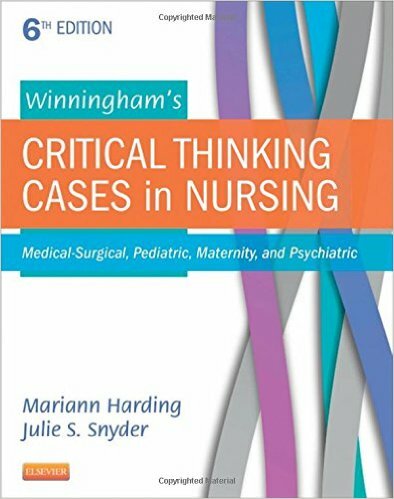 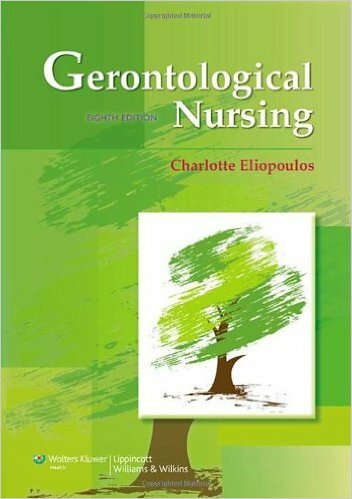 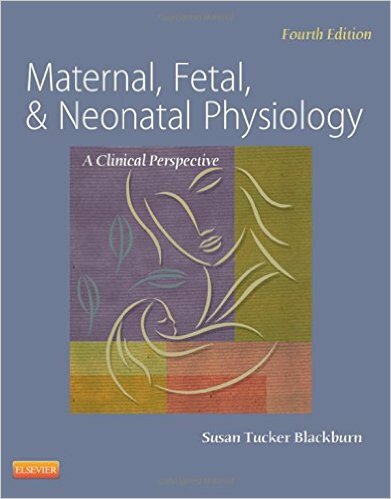 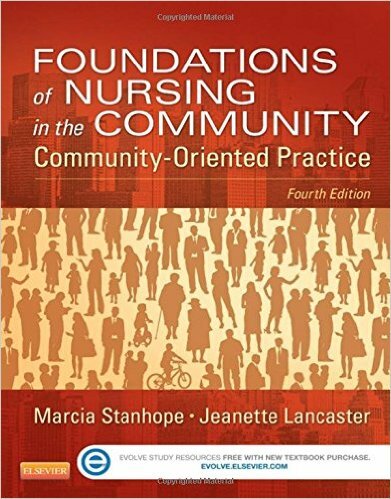 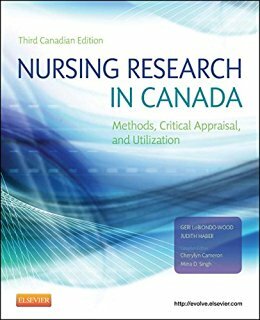 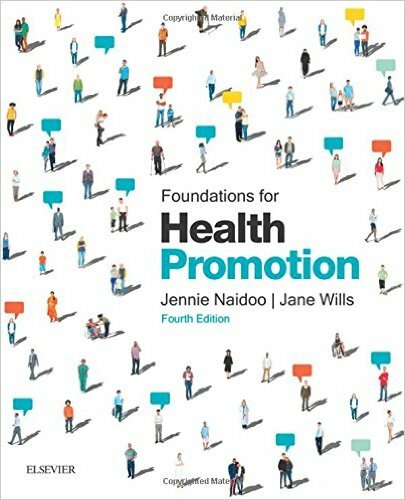 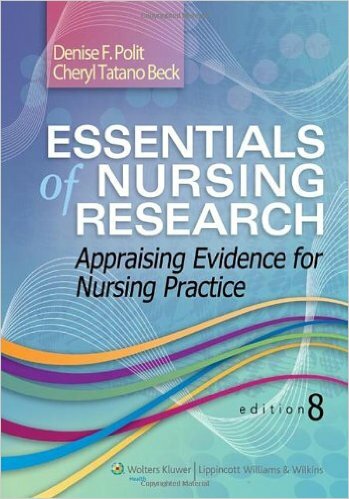 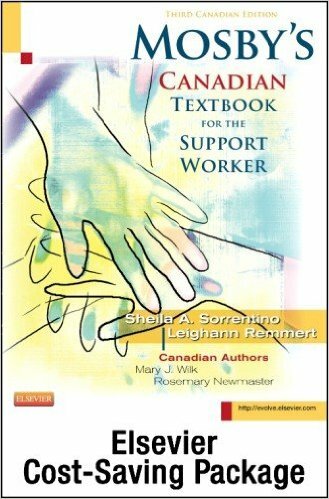 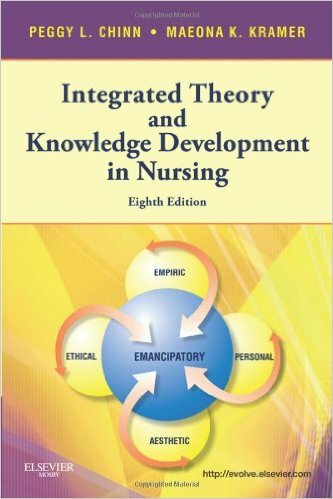 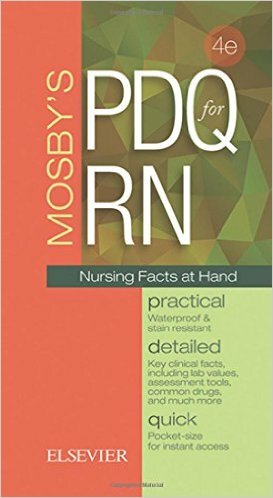 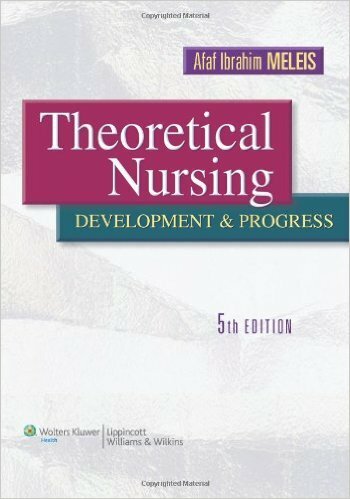 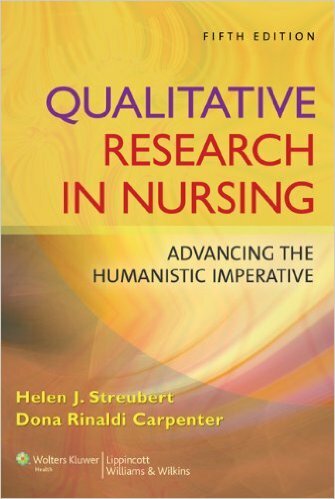 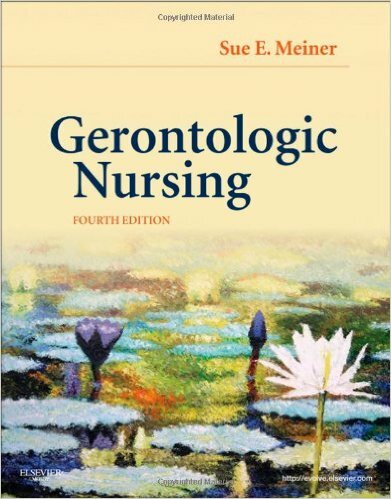 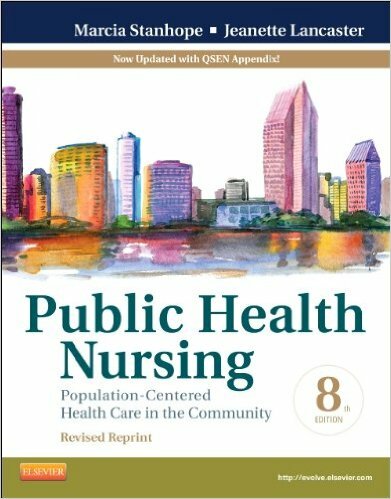 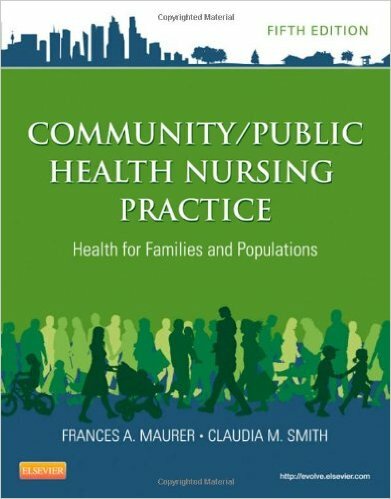 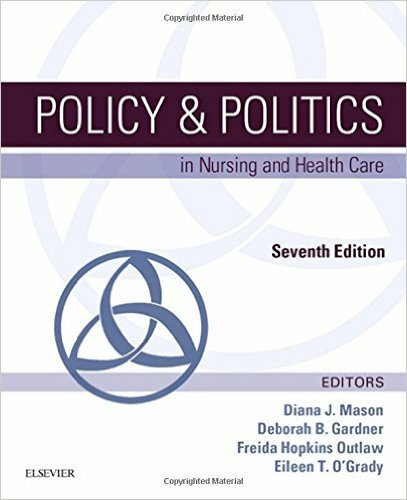 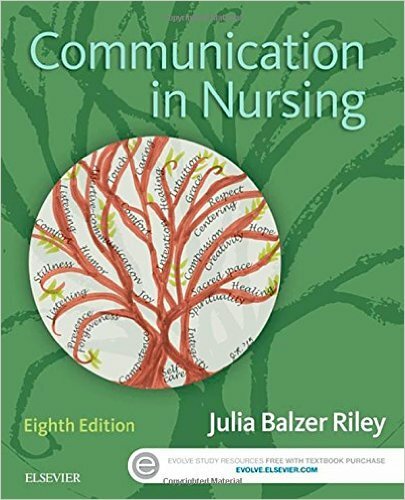 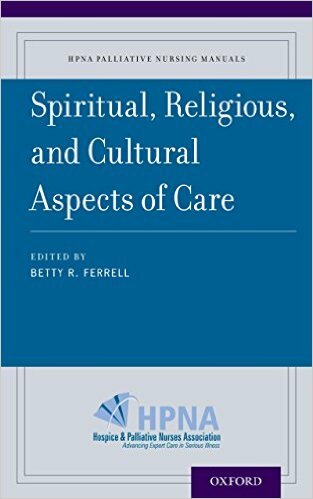 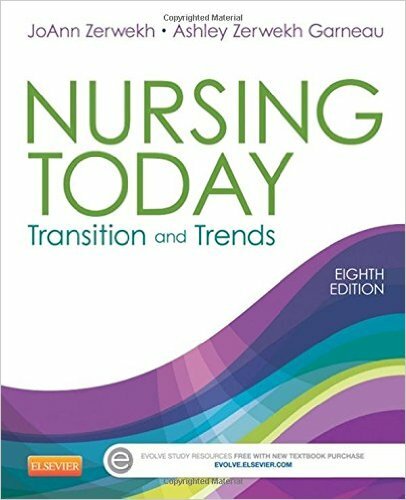 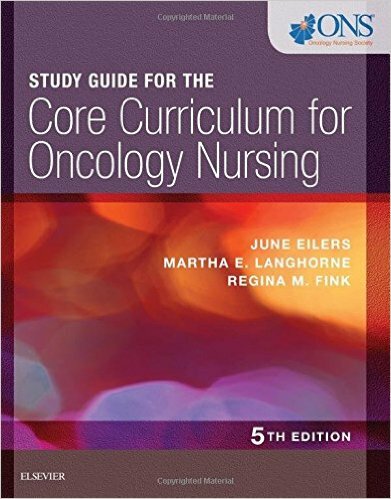 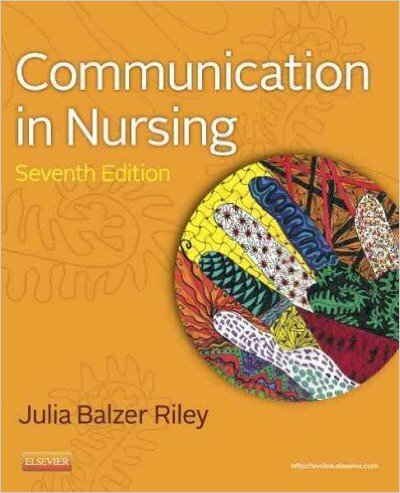 Qualitative Research in Nursing is a user-friendly text that systematically provides a sound foundation for understanding a wide range of qualitative research methodologies, including triangulation. 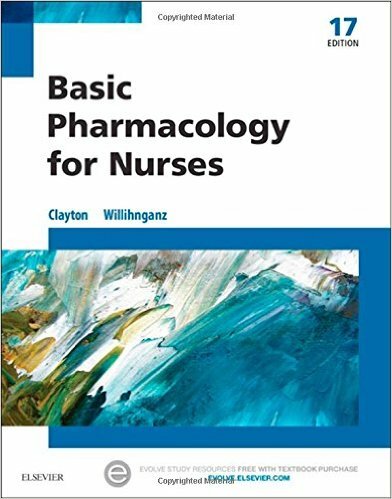 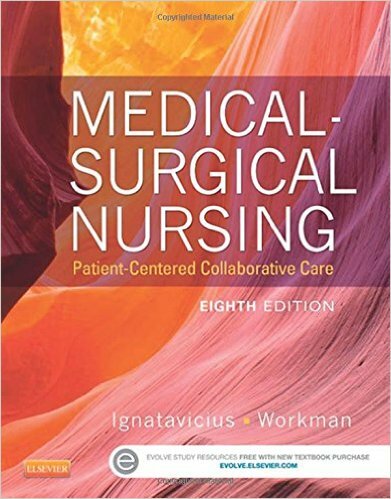 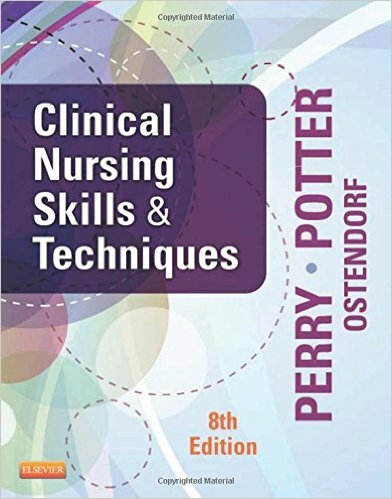 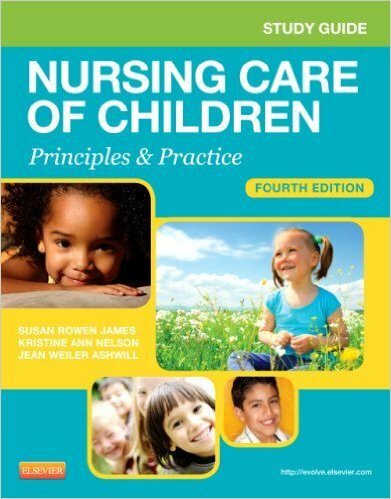 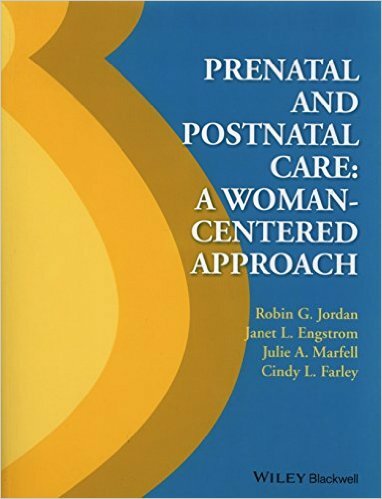 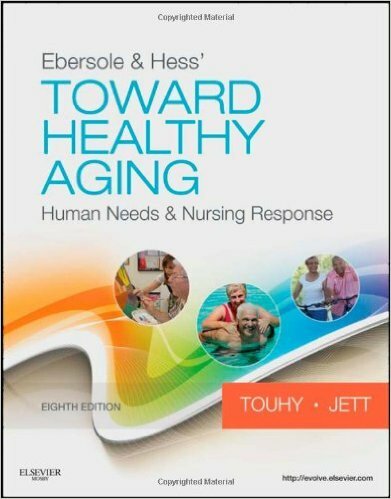 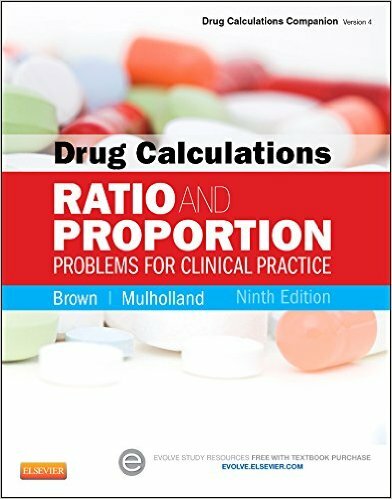 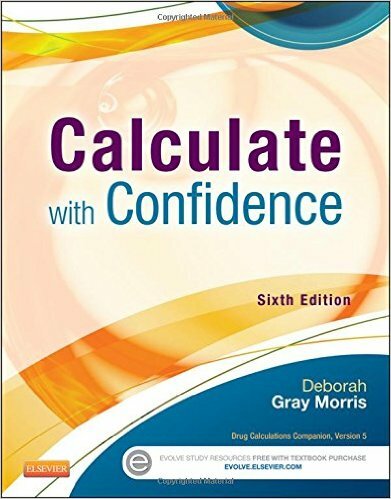 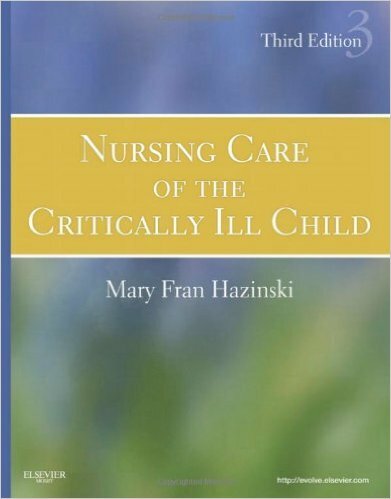 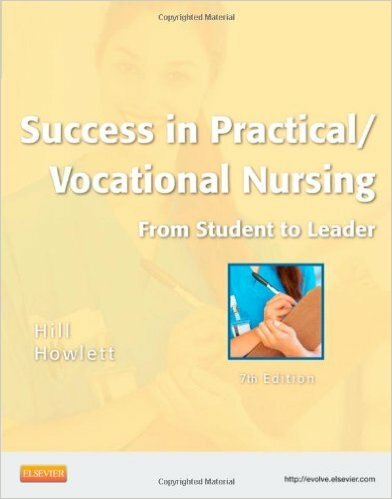 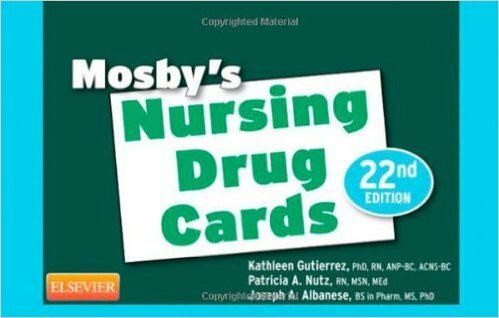 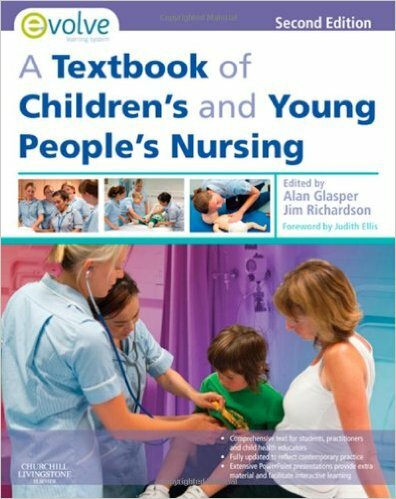 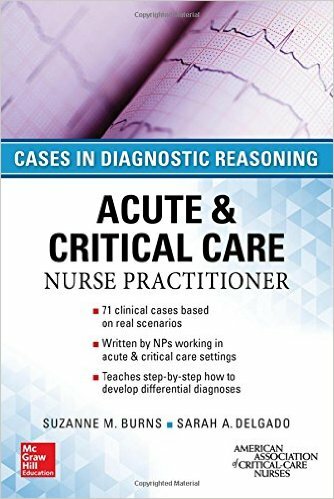 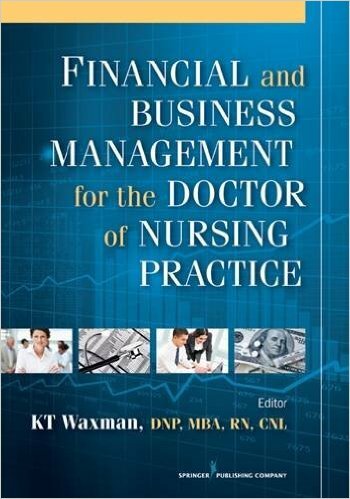 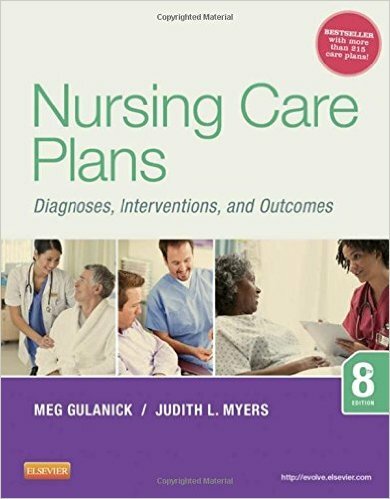 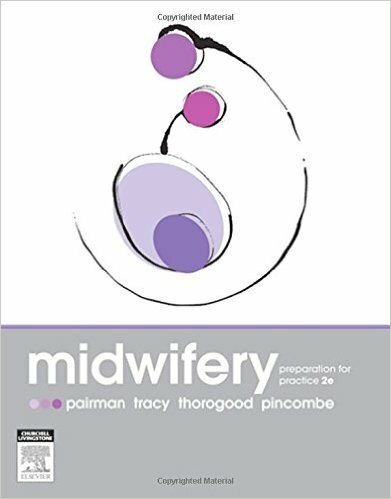 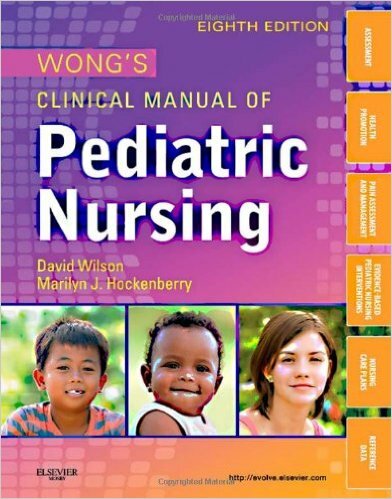 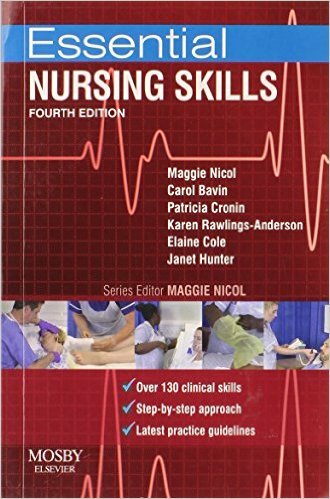 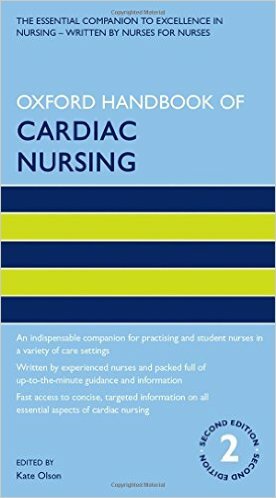 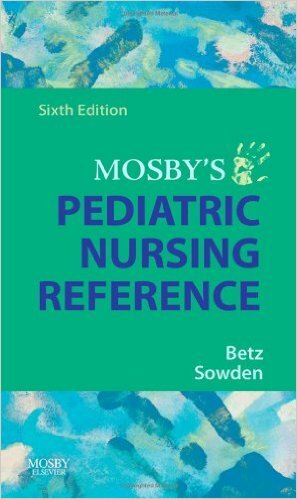 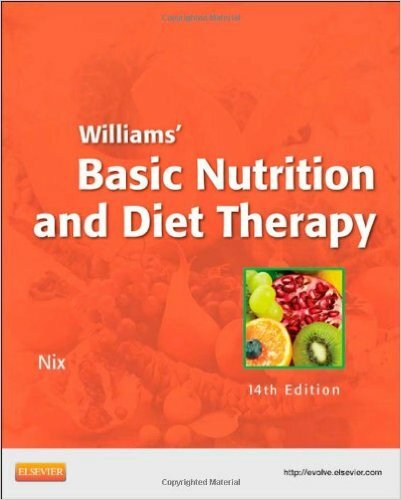 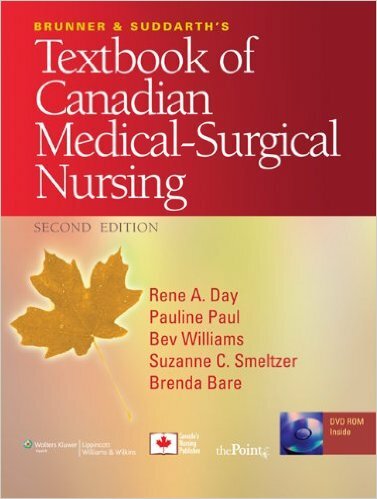 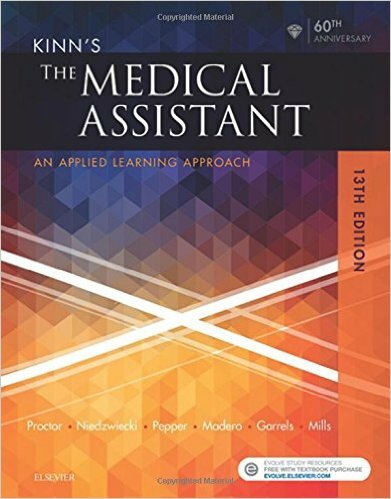 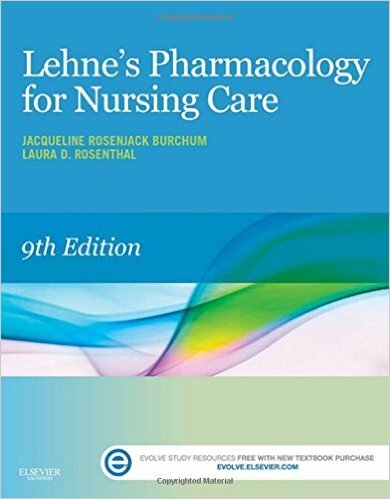 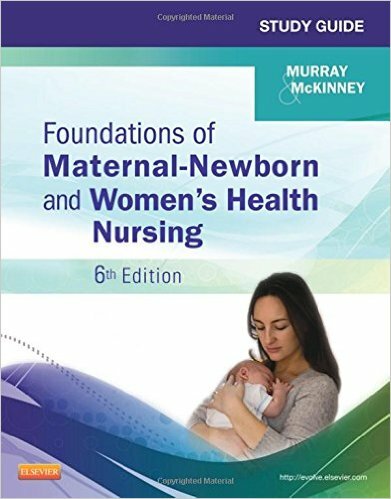 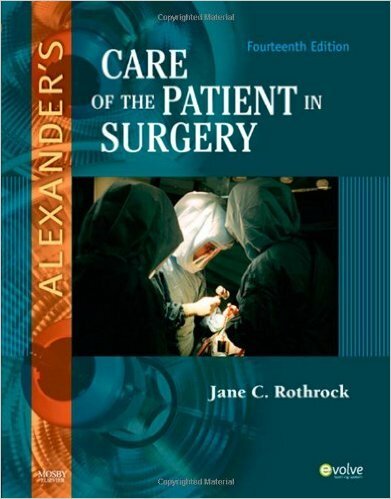 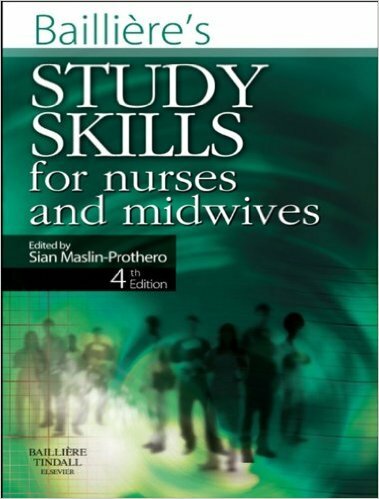 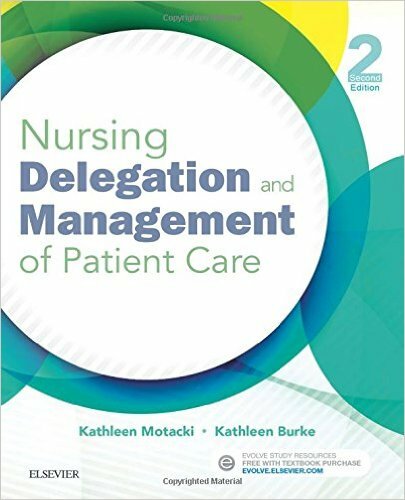 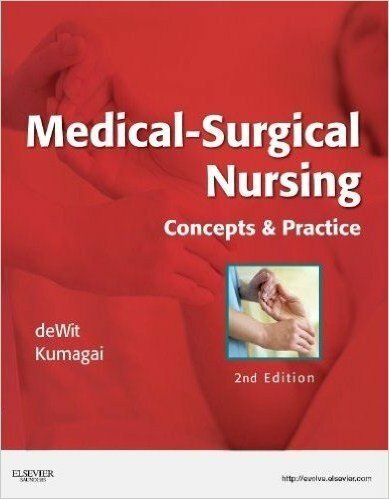 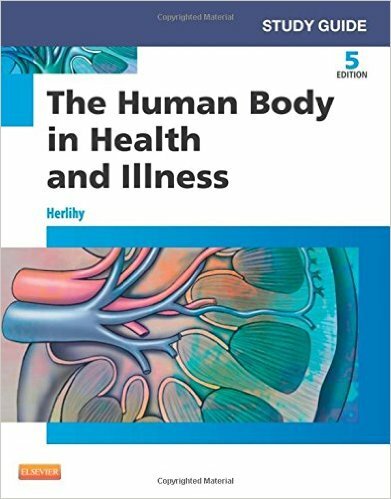 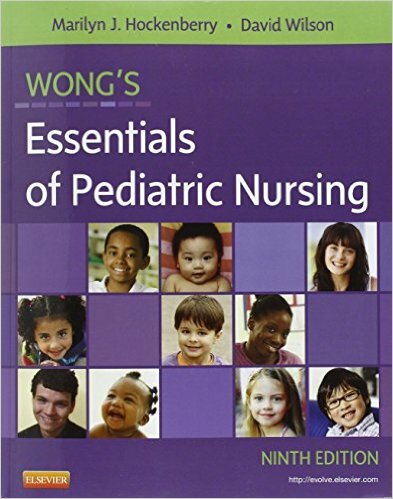 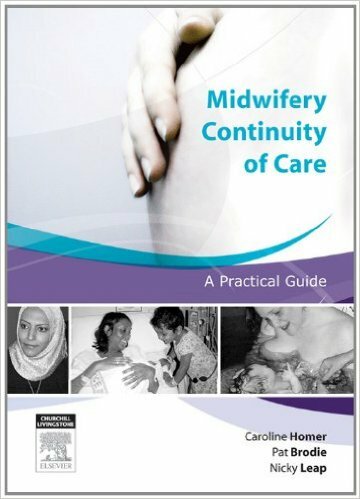 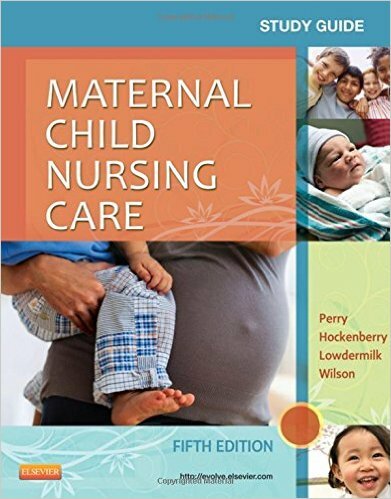 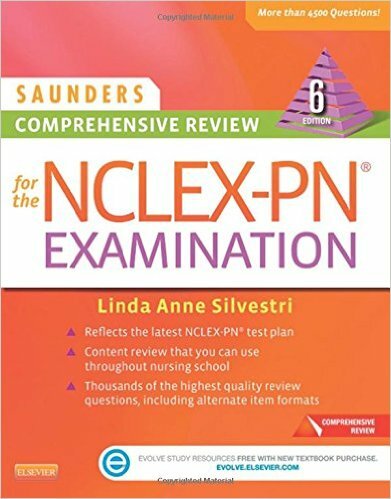 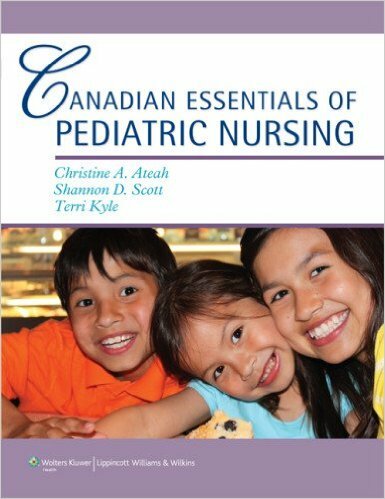 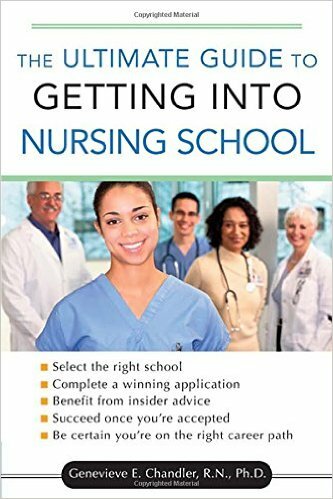 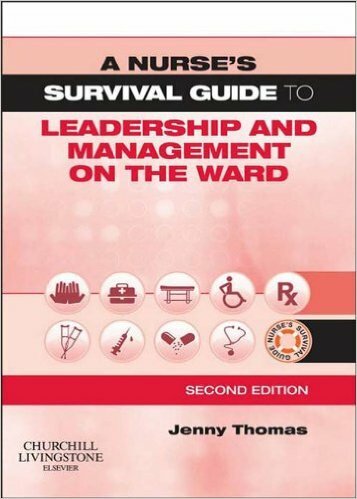 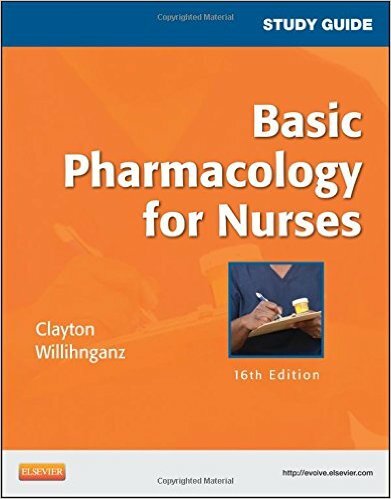 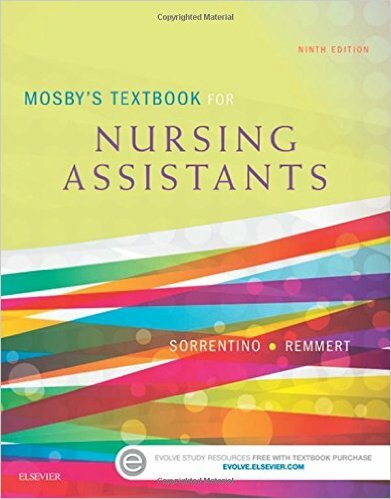 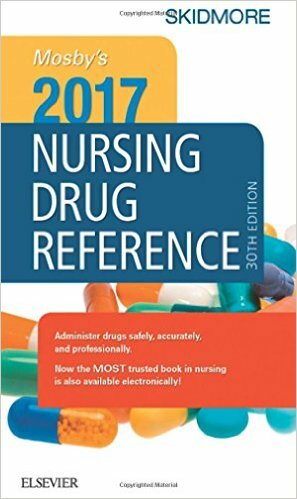 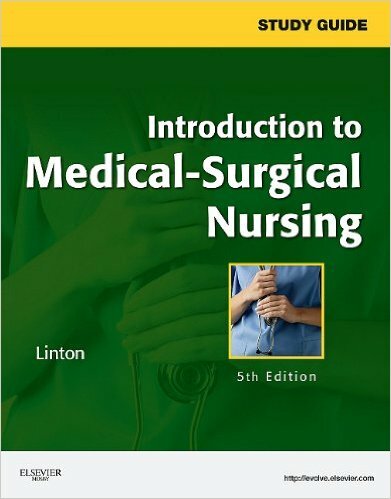 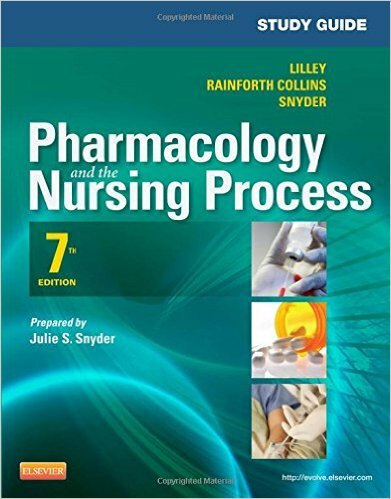 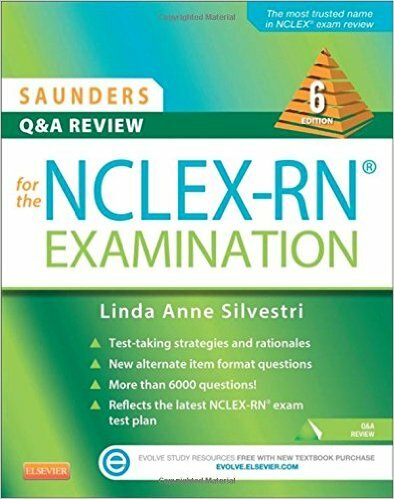 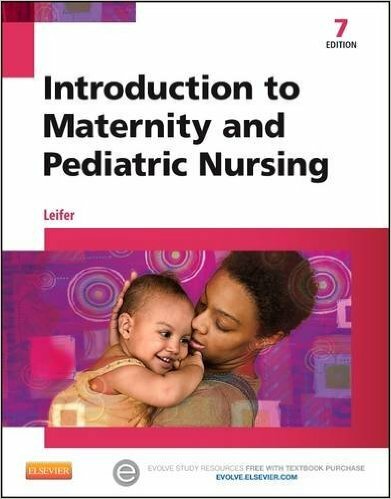 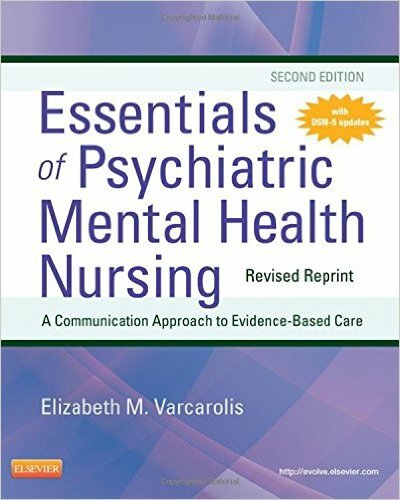 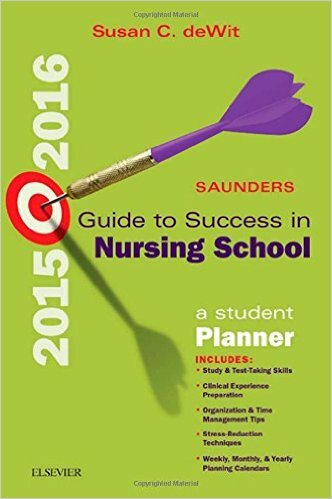 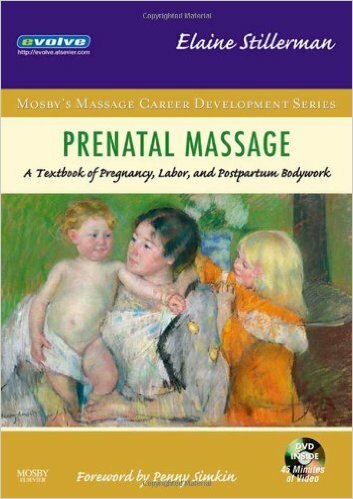 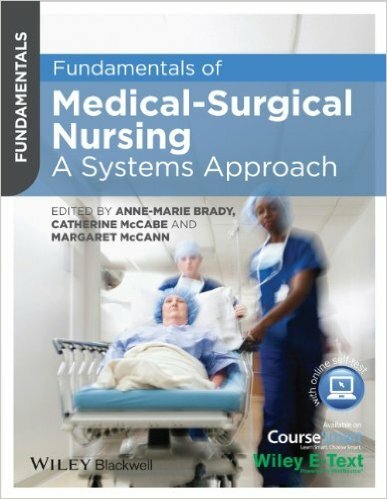 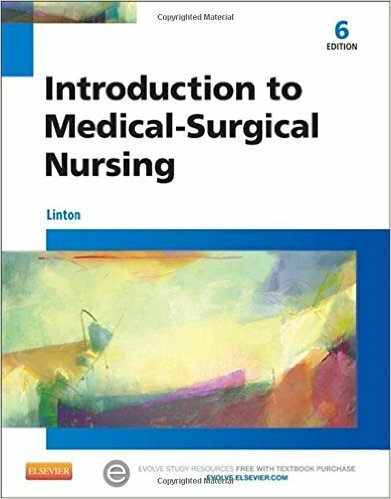 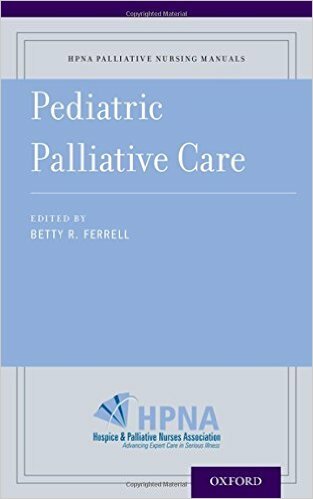 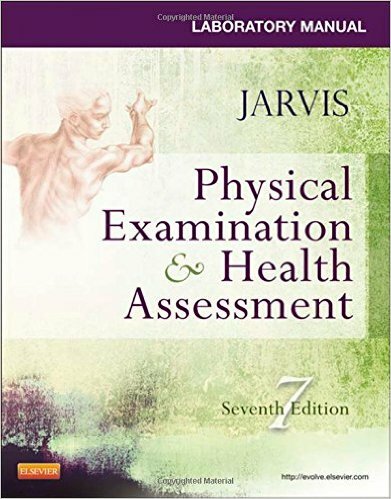 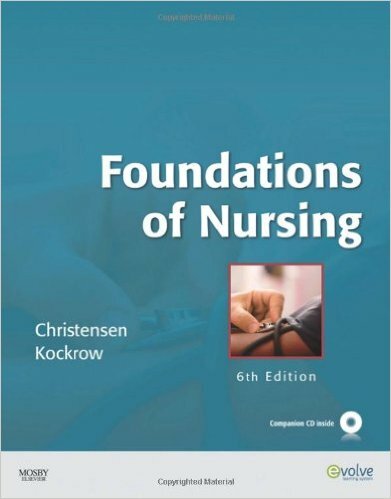 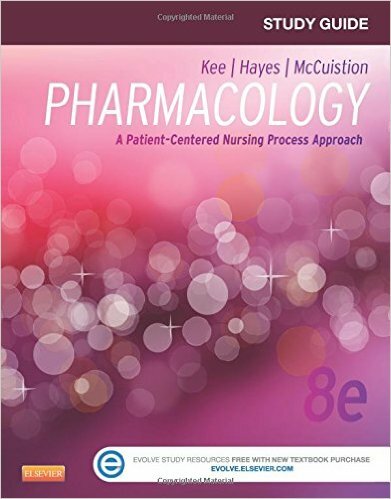 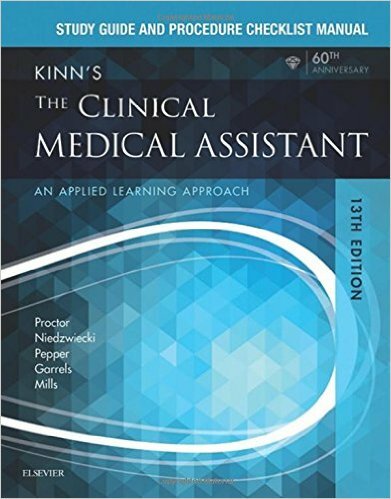 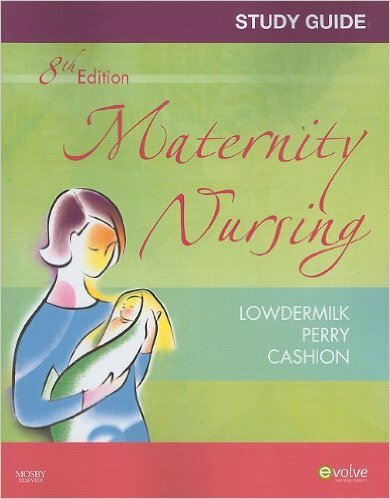 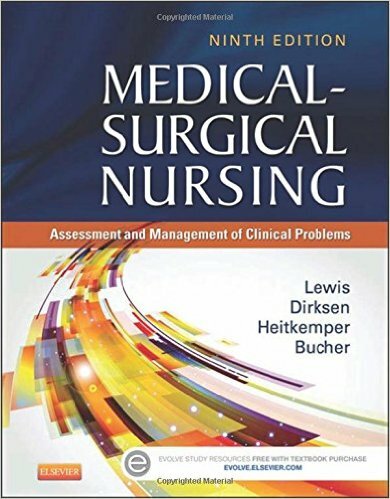 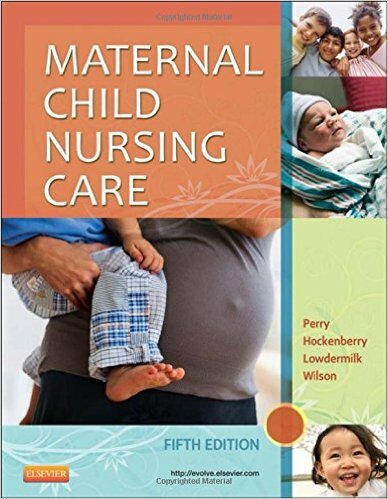 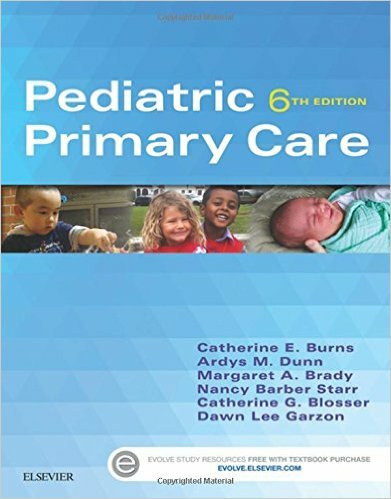 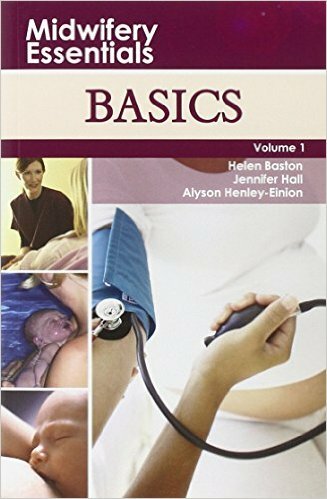 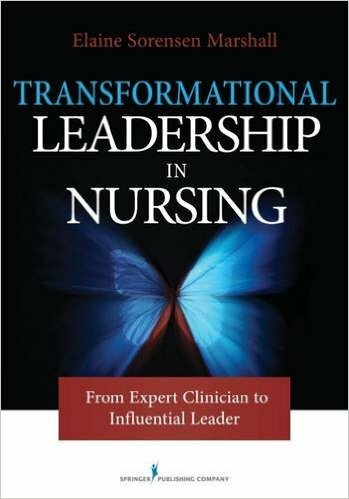 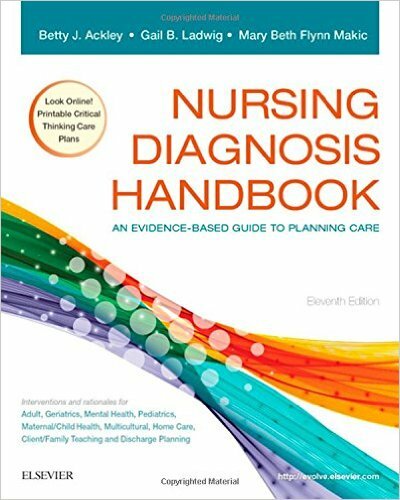 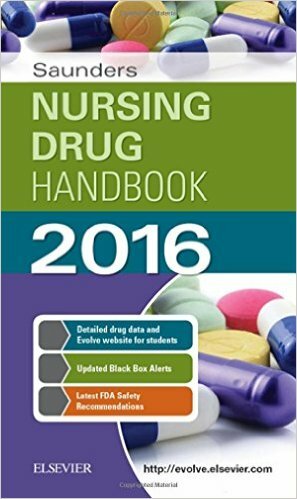 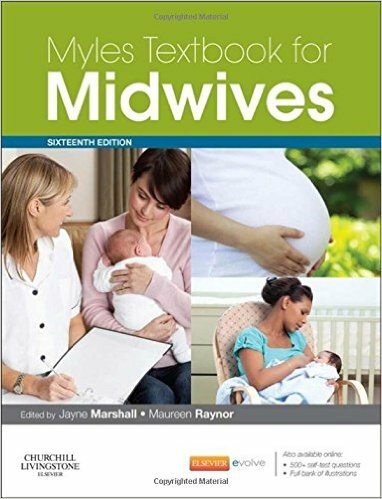 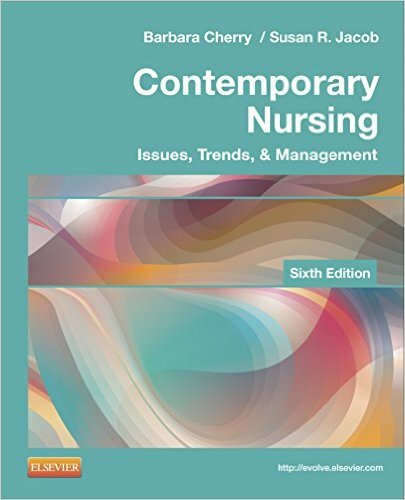 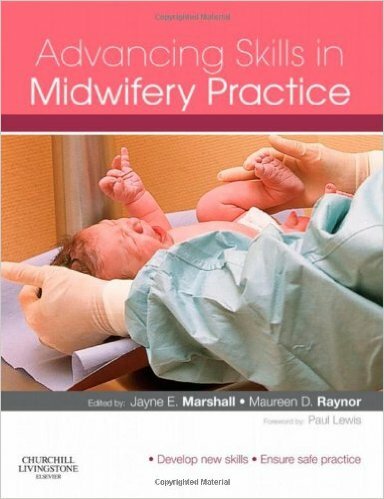 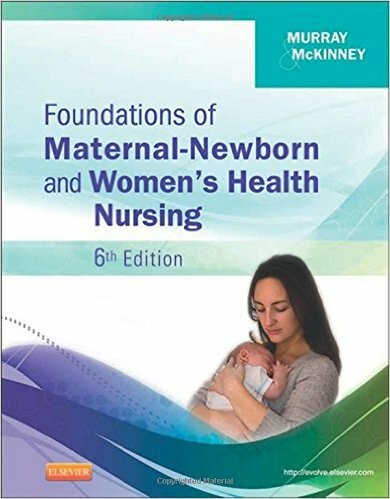 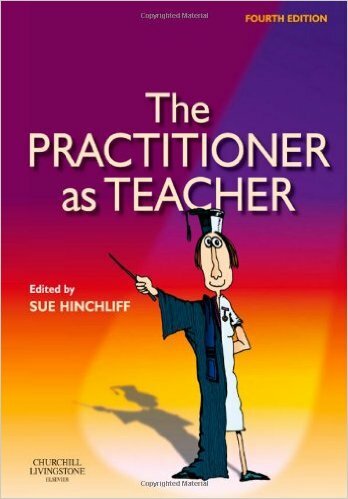 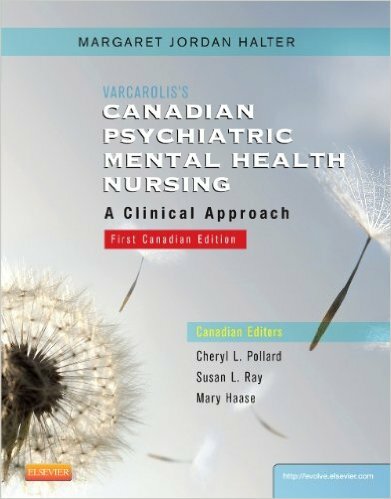 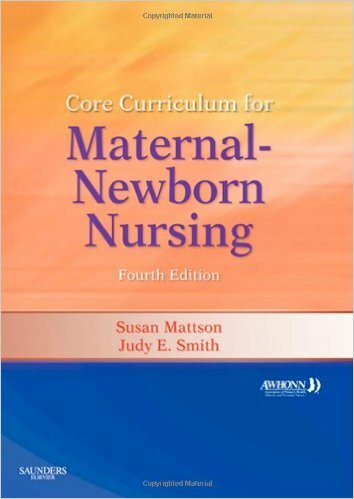 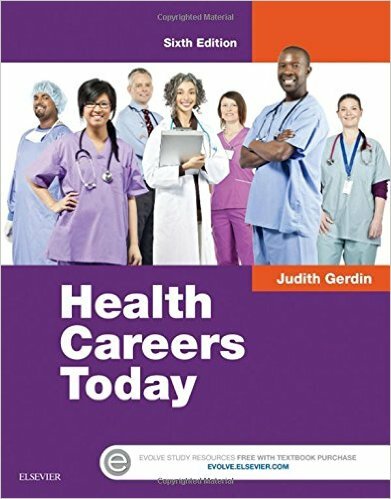 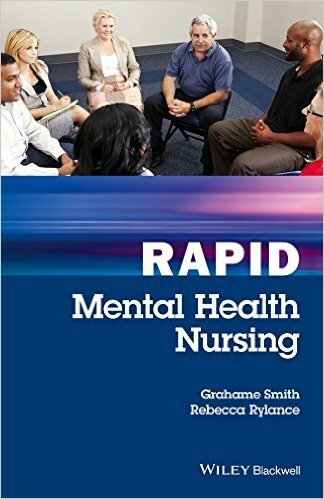 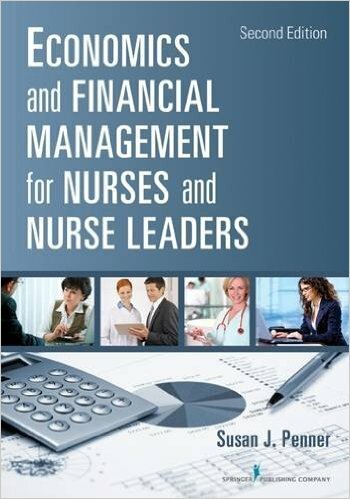 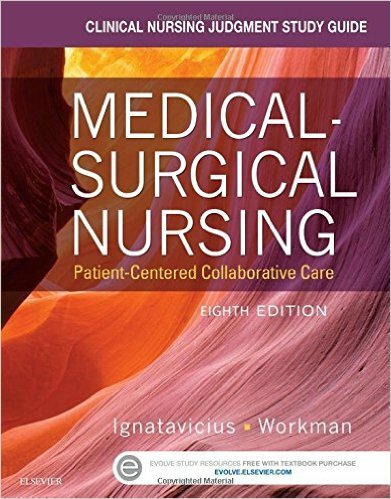 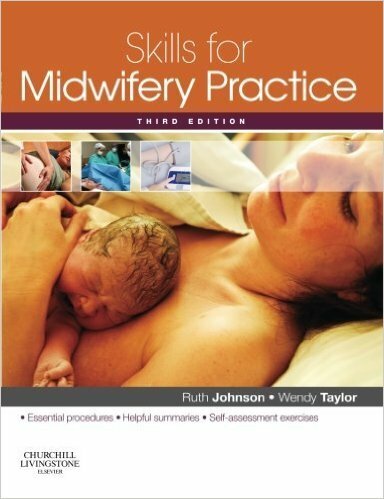 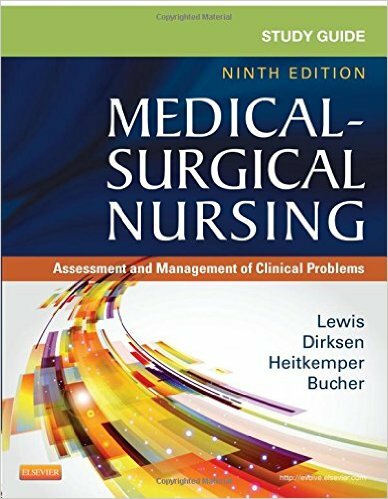 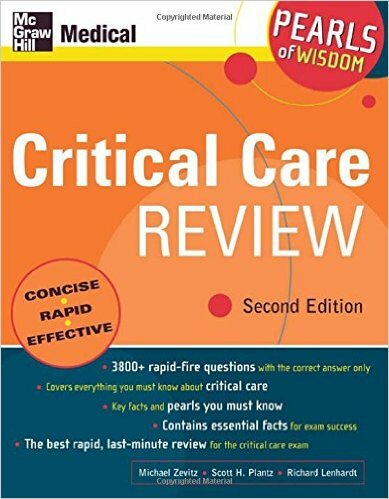 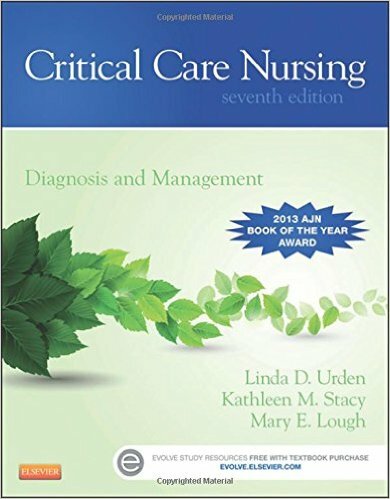 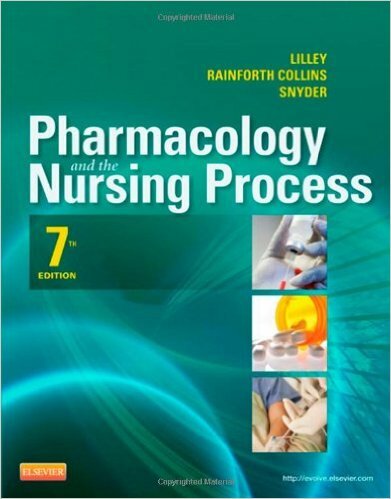 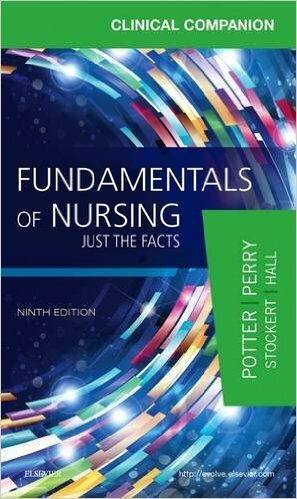 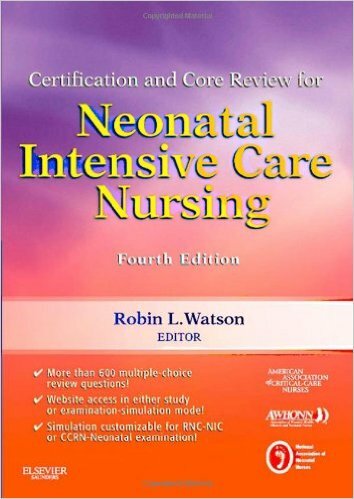 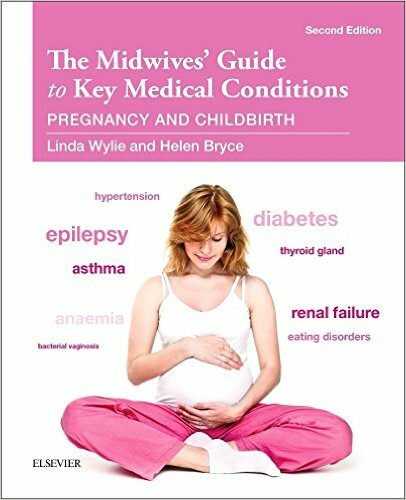 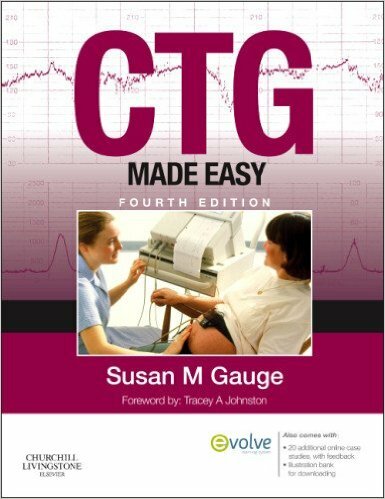 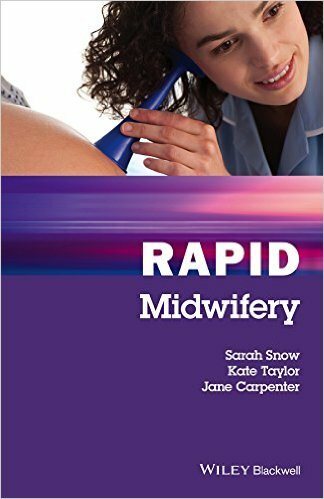 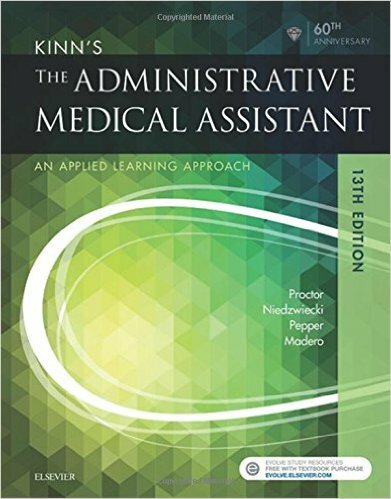 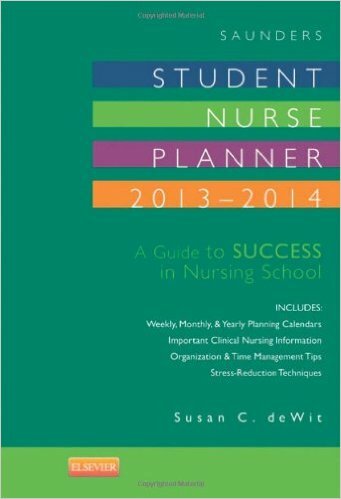 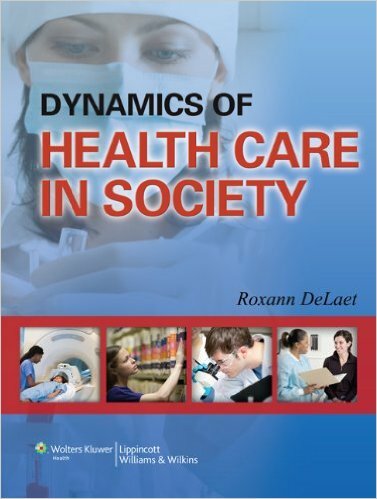 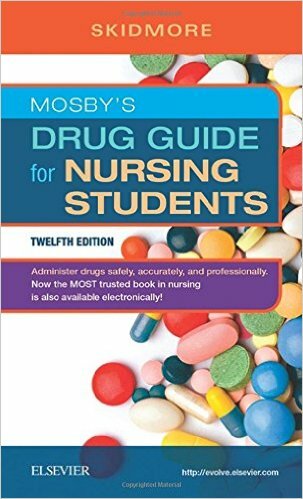 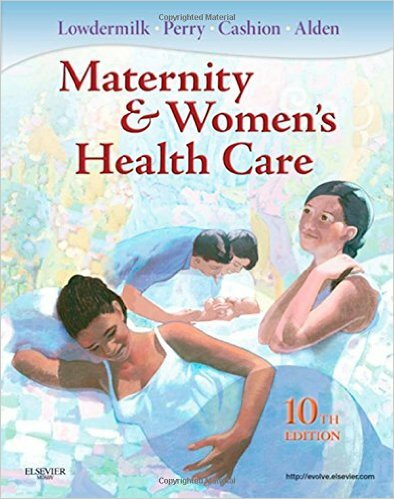 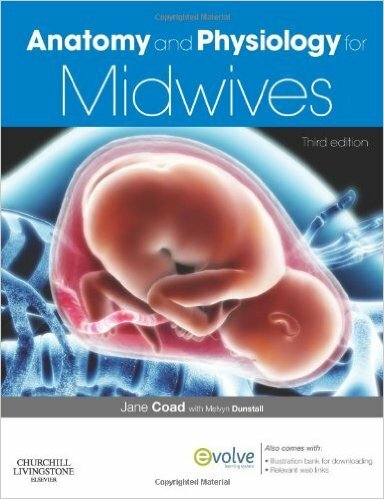 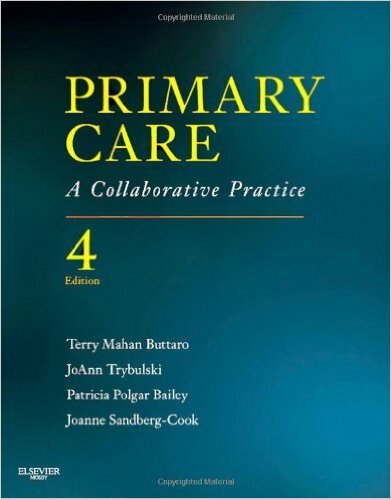 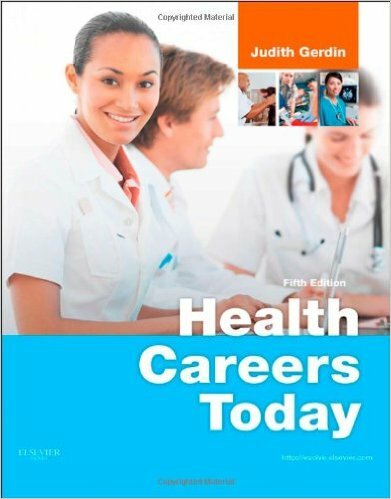 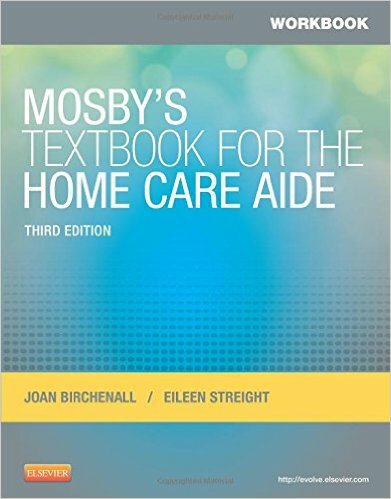 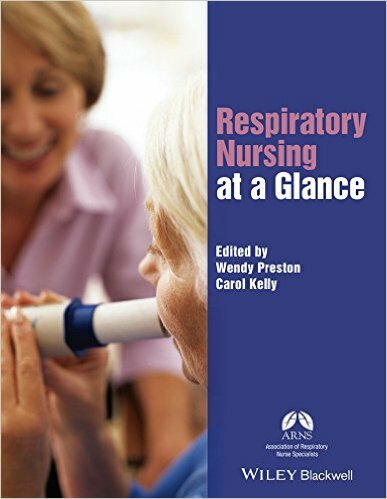 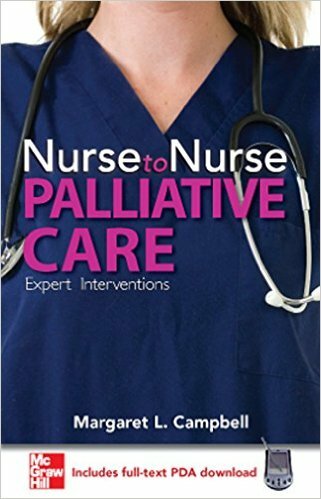 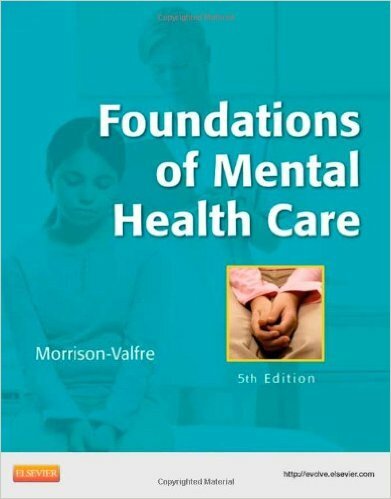 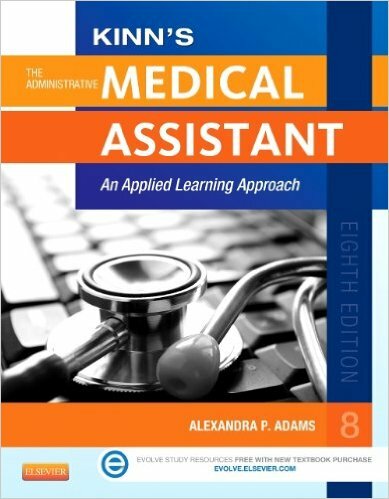 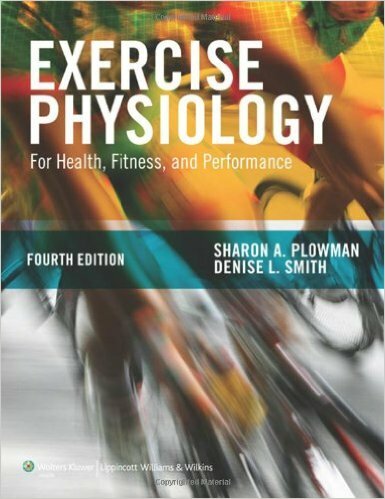 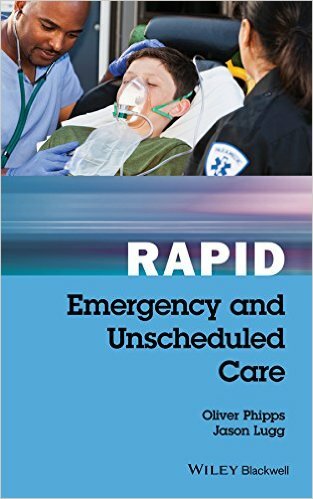 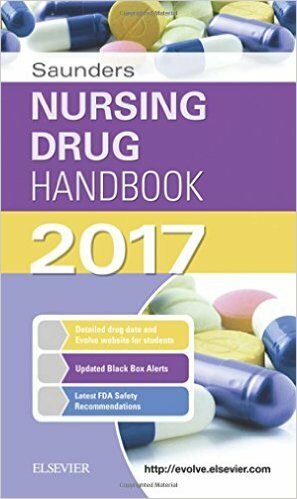 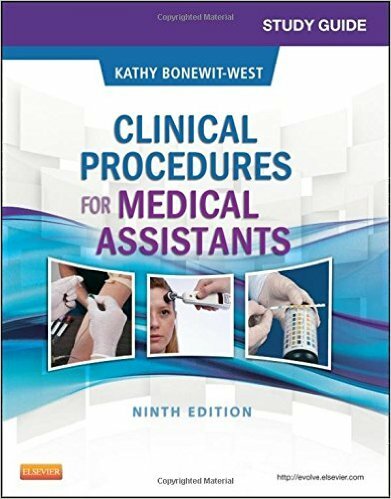 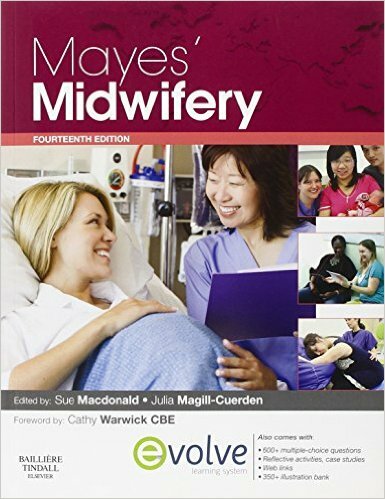 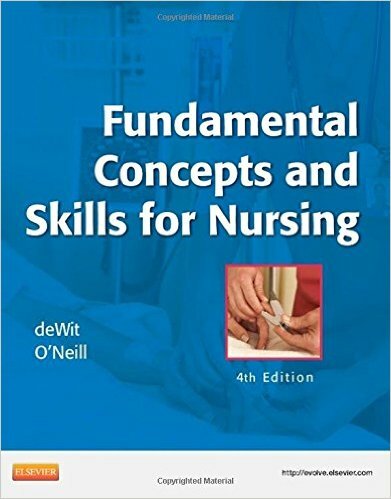 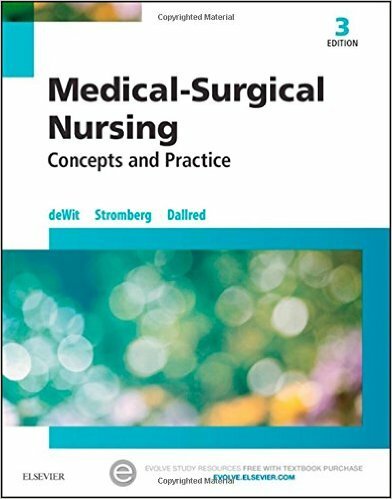 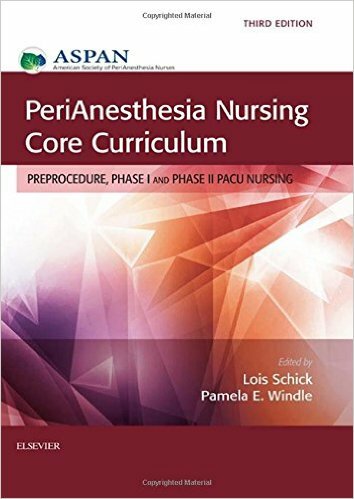 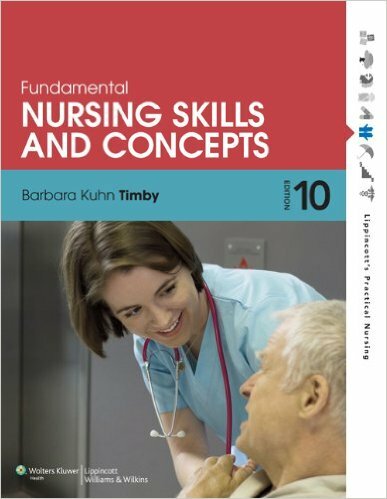 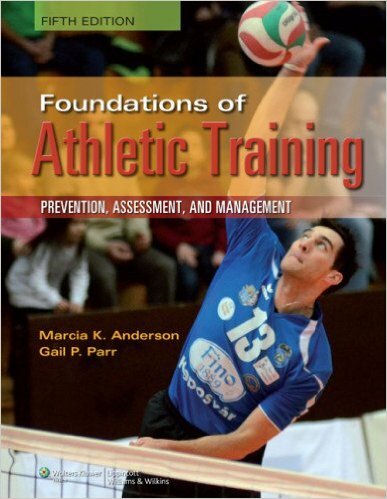 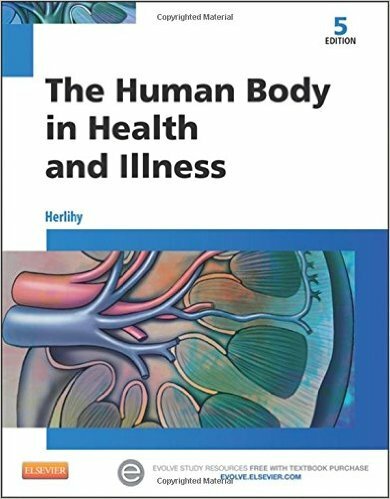 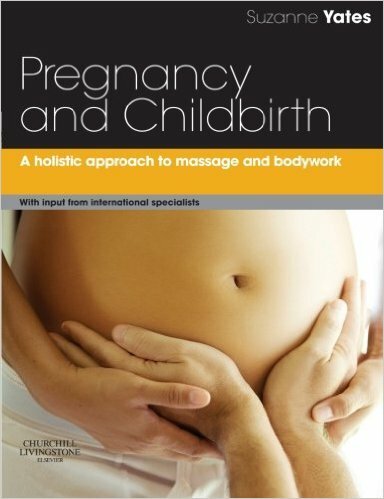 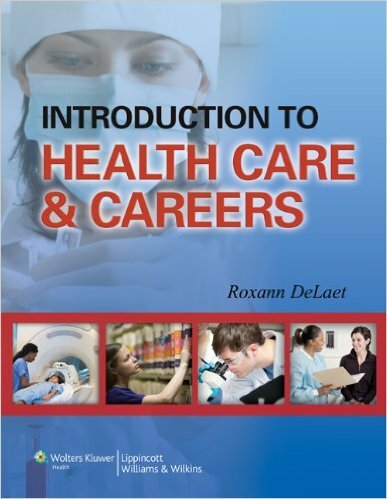 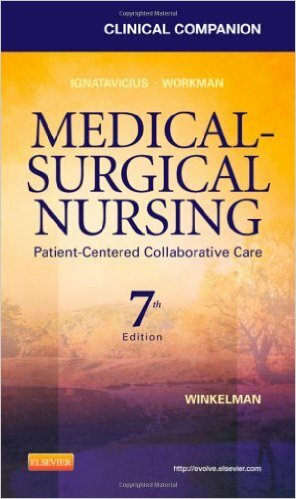 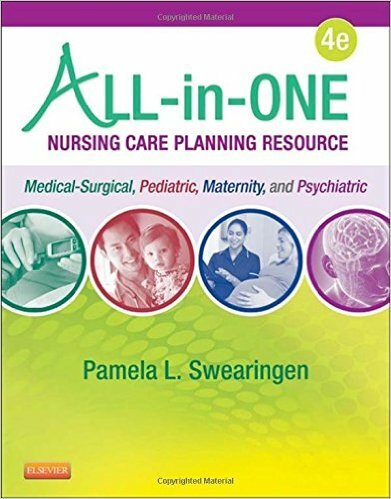 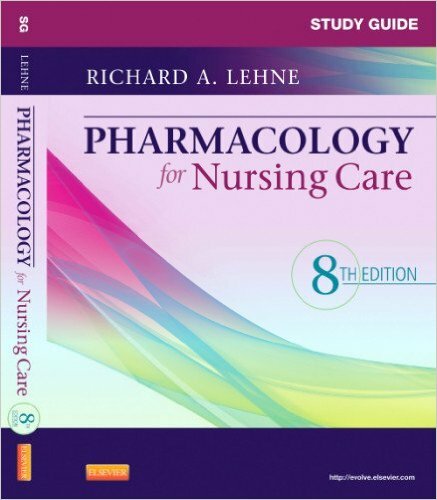 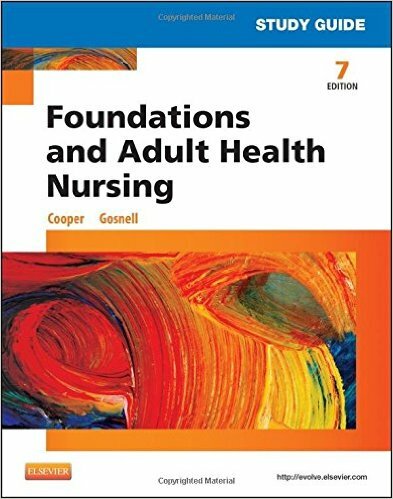 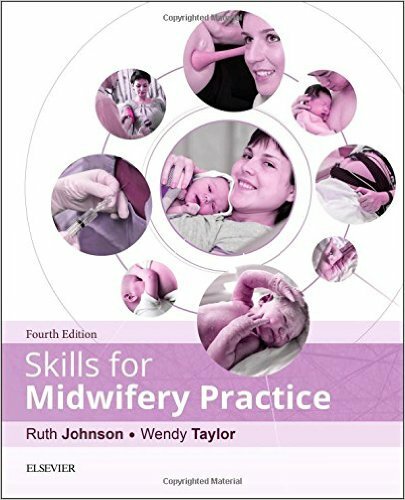 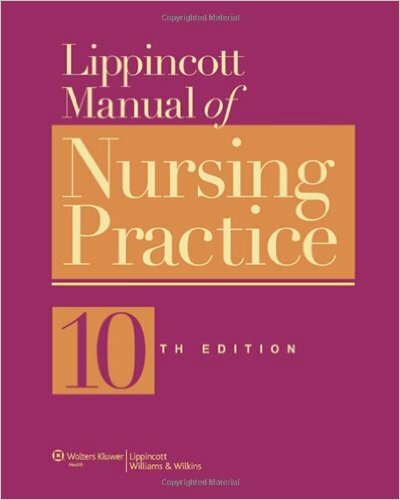 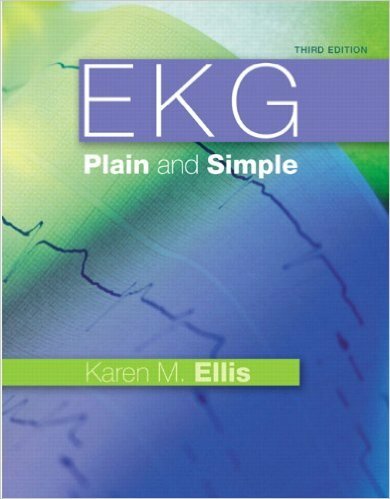 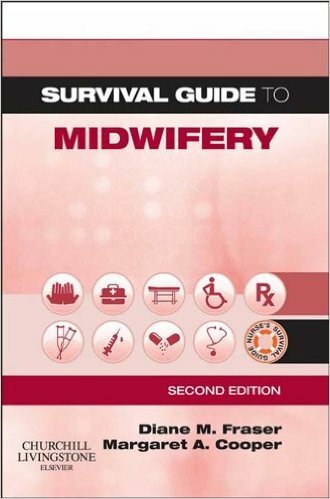 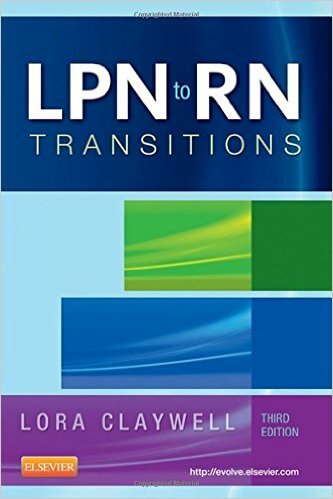 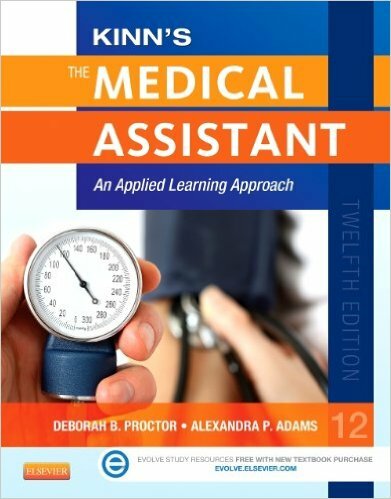 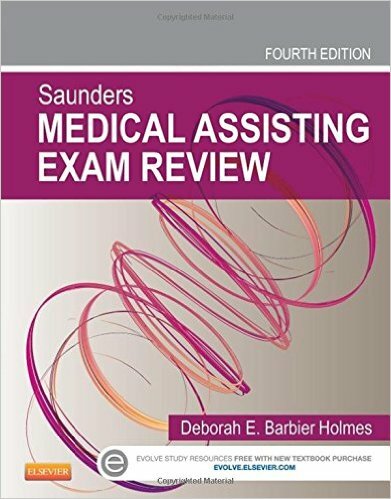 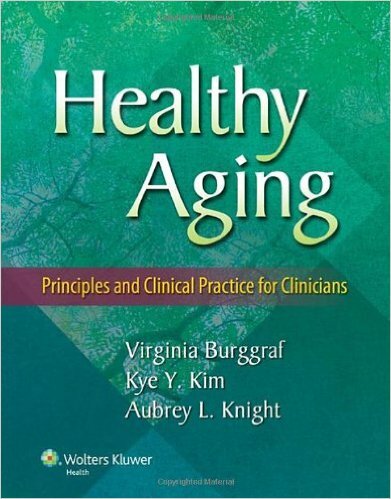 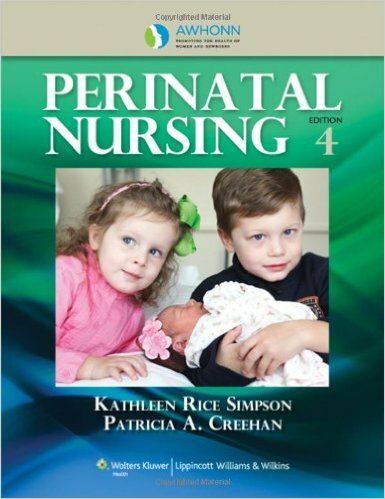 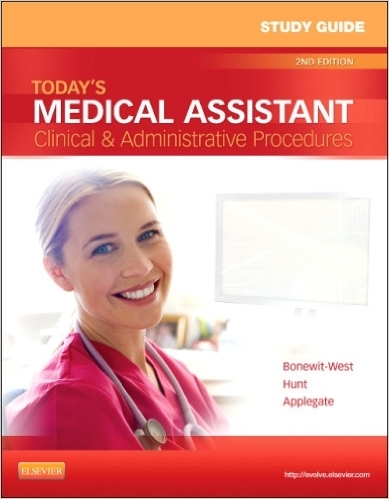 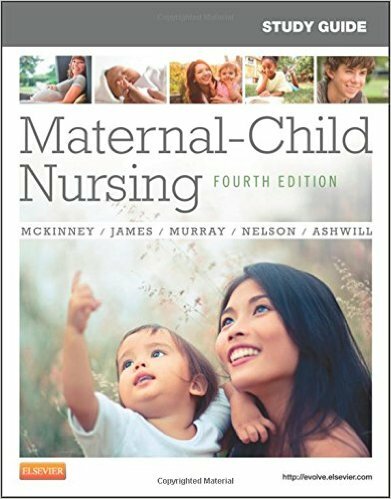 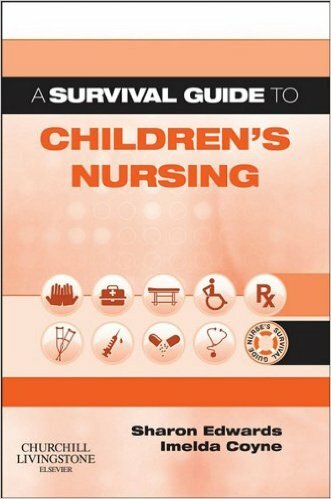 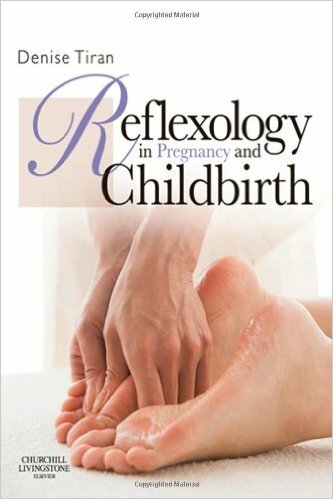 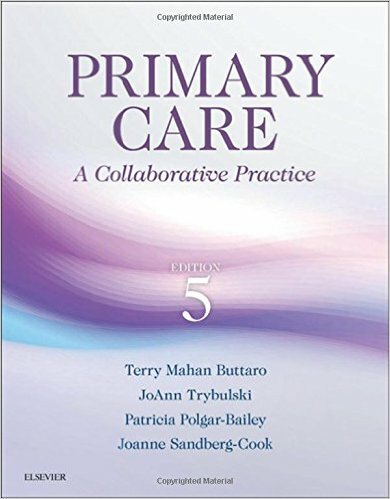 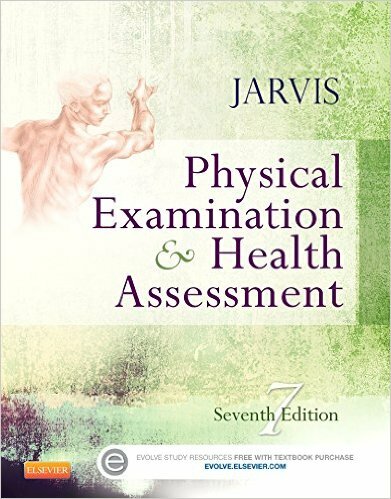 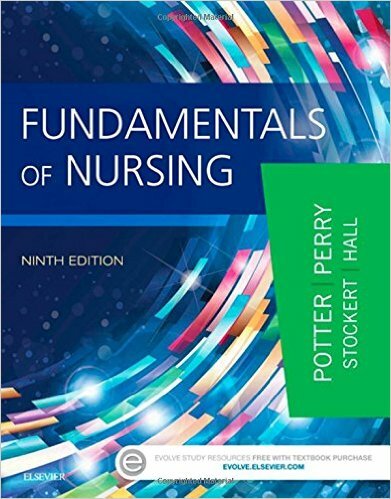 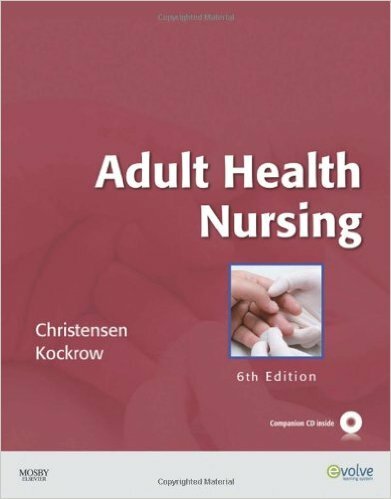 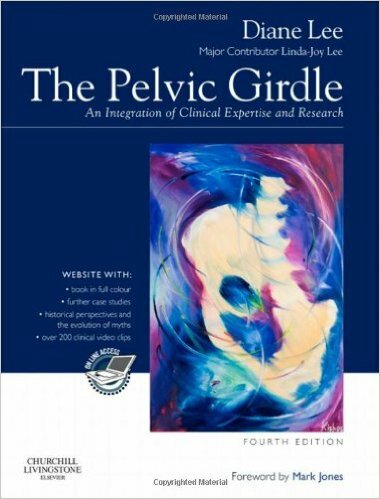 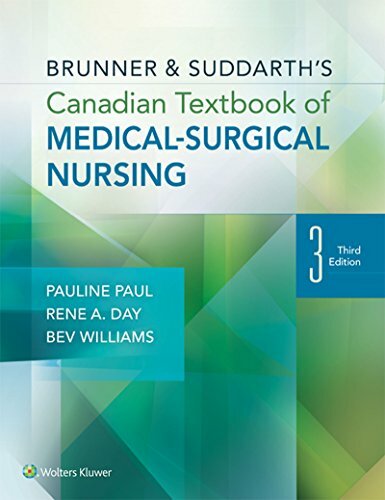 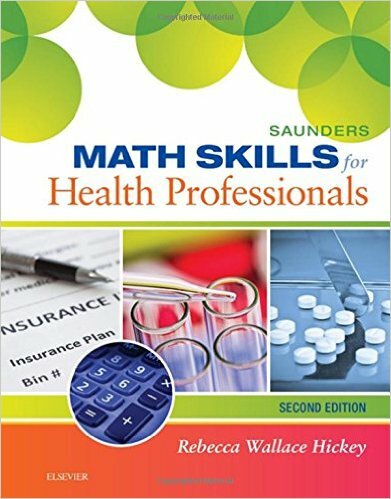 It approaches nursing education, administration, and practice and gives step-by-step details to instruct students on how to implement each approach. 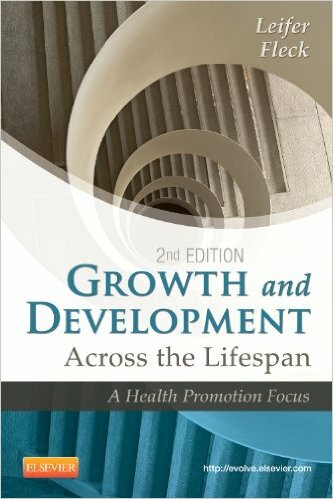 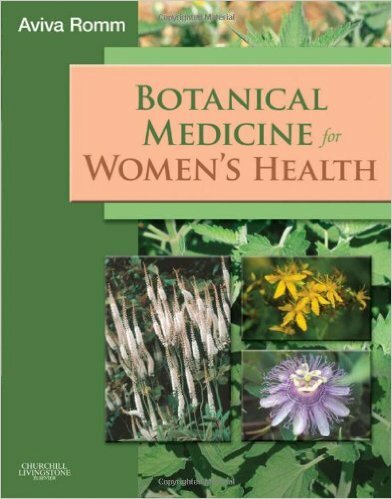 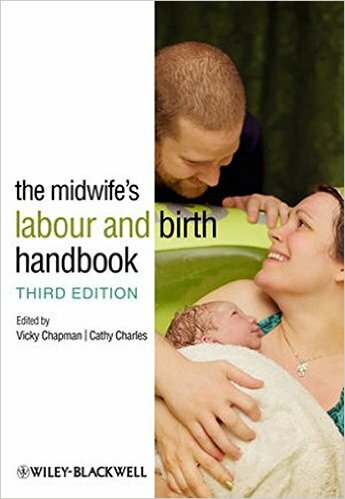 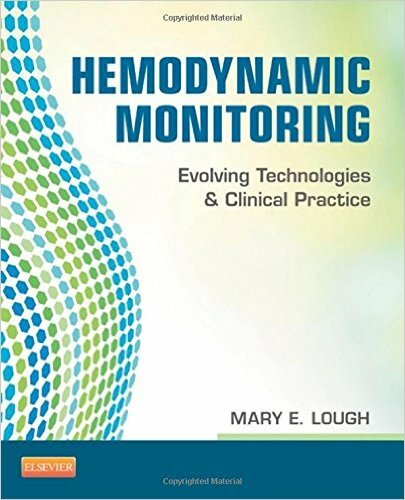 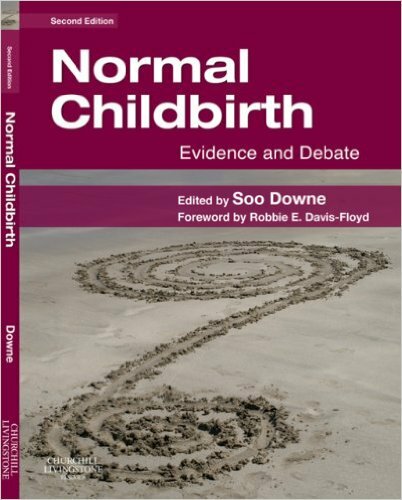 Features include emphasis on ethical considerations and methodological triangulation, instrument development and software usage; critiquing guidelines and questions to ask when evaluating aspects of published research; and tables of published research that offer resources for further reading.